If installing foam insulation in your Clarksville, TN, home is on your home improvement list, let the experts at 31-W Insulation help out. 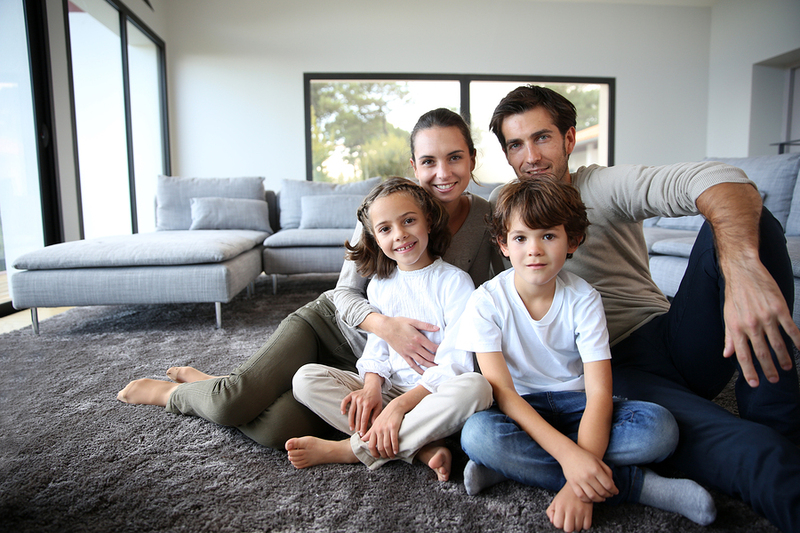 Since 1972, we have been helping residents with a wide range of home improvement projects, including the installation of all types of insulation, and we are happy to help you with your insulation needs. Additionally, once you call your insulation experts at 31-W, you will never have to add “insulation” to your home improvement list again because, unlike fiberglass batts and blown-in cellulose, foam insulation does not degrade and will never sag or shift, providing long-term sustainability that will perform for the life of your house. And because foam insulation is an inert product, you will never have to worry about the growth of mold or bacteria in your home’s insulation. For more information about the many benefits of installing foam insulation in your Clarksville, Tennessee, home, contact the professionals at 31-W Insulation. We will be more than happy to provide you with a complimentary, no-obligation estimate. And don’t forget to ask us about the many other home improvement projects that we can help you with, including the installation of closet organizers, garage doors, fireplace surrounds, and much more.